Bridge asked two researchers on opposite sides of the prevailing wage debate to offer their perspectives on how the law’s repeal will affect Michigan’s economy and skilled workers. 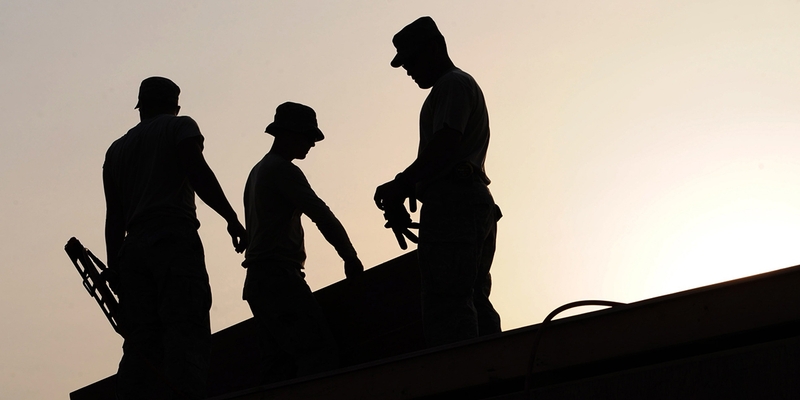 Michigan Republicans last week narrowly repealed a 53-year-old state law that required contractors on public construction projects to pay union-rate wages and benefits. It’s an archaic law, they said, one that artificially inflated the costs of taxpayer-funded projects — money that could stretch farther in Michigan classrooms, or to pay for materials to improve roads. To Democrats and union members in the building trades, who erupted in anger after the vote tally was read, repealing the prevailing-wage law was yet another GOP-sponsored attack on working people — at a time when many Michiganders still feel like a decade-long recovery hasn’t helped them. Gov. Rick Snyder can’t veto the law, since it started as a citizen-led ballot drive. Snyder has spent years trying to get more people to work in skilled trades fields, and has said repealing the prevailing wage law wouldn’t help. The argument that repealing the law would make it harder to recruit people into the trades is one of a litany of criticisms offered by repeal opponents, who predict lower wages and no savings on state construction costs. Will any of that happen in Michigan without prevailing wage? Bridge asked two researchers, whose studies have been cited as evidence on both sides of the prevailing wage debate, to project what may happen in Michigan in the years ahead. Frank Manzo IV is the policy director for the nonprofit Midwest Economic Policy Institute, an associate of the Illinois Economic Policy Institute. He has studied the effect of repealing prevailing wage, mostly recently in Indiana, and found it did not save money on construction projects and lowered worker wages. The group’s board of directors includes people who work primarily in the construction industry, including contractors and labor representatives. Manzo, policy director for the nonprofit Midwest Economic Policy Institute, which recently studied the effects of repeal of a common construction wage in Indiana, said he thinks any savings that result from a repeal of prevailing wage laws are offset by increased worker turnover and declines in productivity. 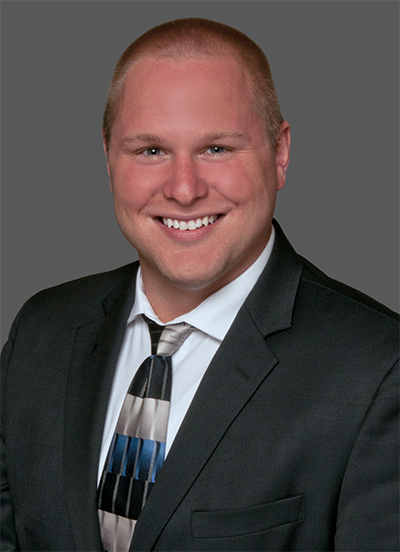 Jason Horwitz is director of public policy and economic analysis for Anderson Economic Group, an East Lansing-based economic consulting firm, and works in Chicago. Anderson conducted a study for Associated Builders and Contractors of Michigan, a trade group representing mostly non-union contractors that led repeal efforts, that found that the prevailing wage law contributed to higher costs for government building projects. From your research, as a result of last week’s vote, what do you predict Michigan will look like five years from now? Manzo: He said his group’s January study from Indiana found that repeal of that state’s “common construction law” in 2015 led to less-skilled workers in the field, more worker turnover, less productivity and lower wages. Expect similar results in Michigan, he said. “Any purported savings don’t materialize because productivity declines,” Matzo told Bridge. Horwitz: A 2015 Anderson Economic Group updated report estimated that absent prevailing wage, school districts and higher education institutions would have saved, on average, $127 million annually during the prior decade. That includes close to $73 million in extra K-12 school construction costs and $54 million in extra construction costs borne by colleges and universities, according to the report. 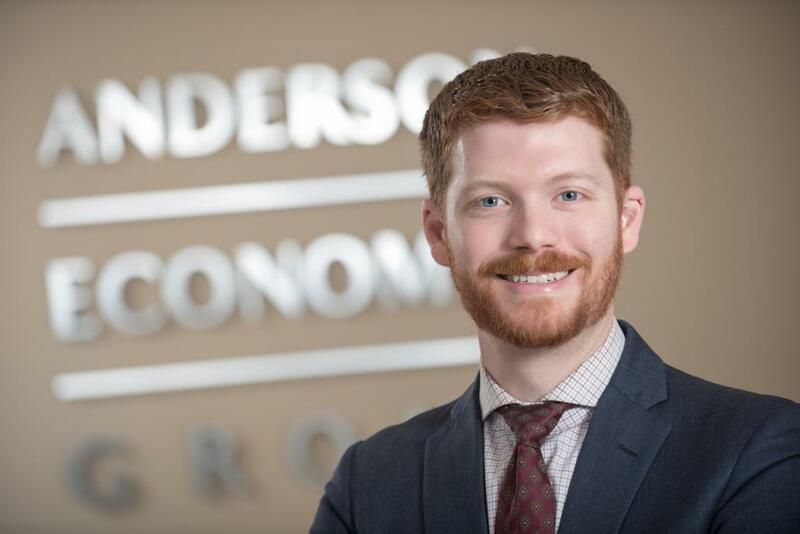 Jason Horwitz, director of public policy and economic analysis at Anderson Economic Group, said repeal of Michigan’s prevailing wage law could create more opportunities for non-union contractors. What will happen to wages on state projects as a result of this vote? Manzo: “What we have found, and what I think the preponderance of the literature has shown, is that when prevailing wage is repealed, construction workers’ wages go down,” he said. The Indiana study estimated that wages shrank by 8.5 percent in the state, using a regression analysis that accounted for variables such as age, race and educational attainment. Manzo contends that workers who will be most negatively affected by repeal are non-union trades employees, because they were paid at higher, union-scale rates when prevailing wage existed and likely now will be paid less. Horwitz: In places where projects typically are performed by union labor and compensation is set at union rates, Horwitz expects union labor will continue to work on many of those projects. Horwitz doesn’t see a large difference between base wages paid to union and non-union contractors; employee benefits are the biggest difference between the two. What will happen to state spending? Savings that might be generated from lower labor costs are offset by lost productivity that results when less-skilled workers enter the market, he argued. In the Indiana study, which looked at the 18 months before and after the state’s law was repealed, the number of bidders on school building projects “did not change,” Manzo said. Horwitz: Anderson’s study estimated a 6 percent cost savings on public projects, which is probably a ceiling, he said. Some government entities will be able to save on labor costs, while others may continue to use union labor. Capital budgets may stay the same, even as project costs go down, because “there might be some folks that say, ‘Well, now it’s worth it for me to build more, because I can get more for my buck,’” Horwitz said. In addition, he said, concerns that union companies will be undercut on price by out-of-state, non-union shops that can offer lower bids aren’t entirely founded. That’s because government entities aren’t always required to hire the lowest bidder and can take into account other factors, such as experience, when selecting a contractor. What will be the net effect on unions? Manzo: In reviewing hundreds of bids on school construction projects in Indiana, “we didn’t find any difference in the number of union bidders or the average number of bidders on a contract, and we didn’t find any statistical difference in the union market share.” That suggests, he said, that a prevailing wage law does not favor unions. Horwitz: “It’s hard to know for sure, but you’ve got to imagine that there would be some marginal effect where there would be less work on public-sector construction projects for unions as there would be otherwise,” he said. Horwitz added that there may be more opportunities for non-union contractors that currently can’t compete on price. Michigan has made a big push on increasing opportunities for young people to enter the skilled trades. Does last week’s vote help or hinder that effort? Manzo: “Prevailing wage across the country has helped build construction careers — and I say careers, not jobs. That’s wages with benefits,” he said. business cronyism they created that hurts the people of Michigan in many sordid ways. One economist relied on empirical data where these effects have been measured and analyzed. The other relied on speculation with a good dose of hedging and back tracking. And serious readers will believe ... their political ideology. As with anything in life, there are good union workers and bad union workers, and good non-union workers and bad non-union workers. In some cases, the union gives a less than stellar person a wage that that person has not earned, and in other cases, a non-union shop gets an untrained person trying to do a job for which he/she is not qualified. My experience is the very best trades people seem to benefit very little or even negatively under the PW laws, they charge based on square footage or job basis and do as well or better. The problem comes with the less accomplished workers who usually are paid more than anyone would pay them under normal circumstances. Believing this will not benefit tax payers and/or government users indicates a complete ignorance of how businesses work. And the existing current shortage of labor is driving wages higher far more than the PW laws. Is anyone considering why the Prevailing Wage Law was made in the first place? Did it achieve it's purpose? If this repeal does not have the desired effects, will it be cancelled? This is a great move. I hope more states will follow. I bid 300 projects a year all over the nation to state DOT's and see first hand the difference in cost between RTR and PW states. We repair bridges & roads. This is a huge plus for the tax payers of MI. That fall apart after 5 years of use...tell me how this will help again??? Not the tax payers who ride those roads and bridges every day to go to work or school....and I don't see too many bridges being rebuilt.....RTW is the worst thing to happen to this state sine Boss Hogg was Gov. for 12 years.....now you want use to believe that repairing roads with less than quality materials helps Michigan....nice try.....LMAO!!!!! !